It's been a very busy stretch for me! Every weekend since the beginning of July I've been racing or up to something. A lot of cool things have happened, and I am looking forward to sharing it with you! First off, I'd like to mention that filming for my upcoming movie has been AWESOME! Paul Carrico and Lee Puente of Juiced Films have been amazing to work with and are becoming great friends of mine. They are top notch at what they do, and they make it extra fun for me. 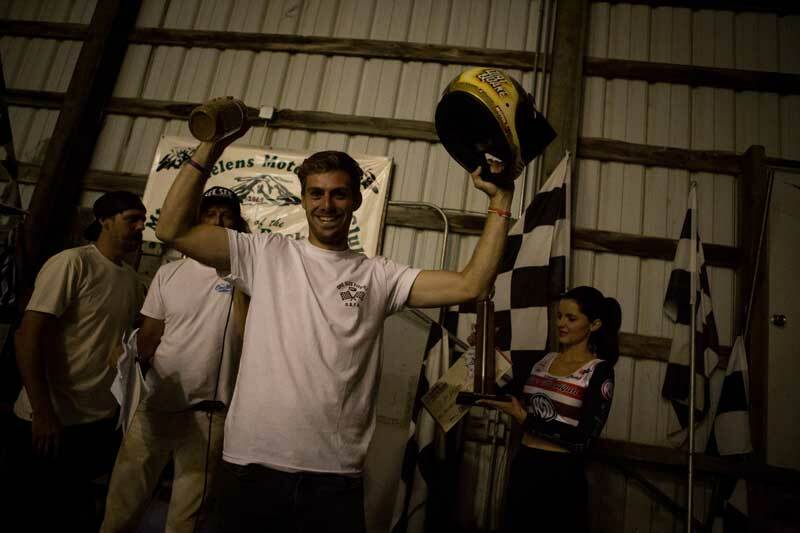 Four consecutive race weekends in 3 different states! So July was busy for me. Four consecutive race weekends in 3 different states! I raced with MotoAmerica at Mazda Raceway Laguna Seca in Monterey, California the first weekend. I rode great, but suffered a mechanical in the race and did not finish. Had a great time out there though! Right after I was hired to do a video shoot for Alta Motors in San Francisco. 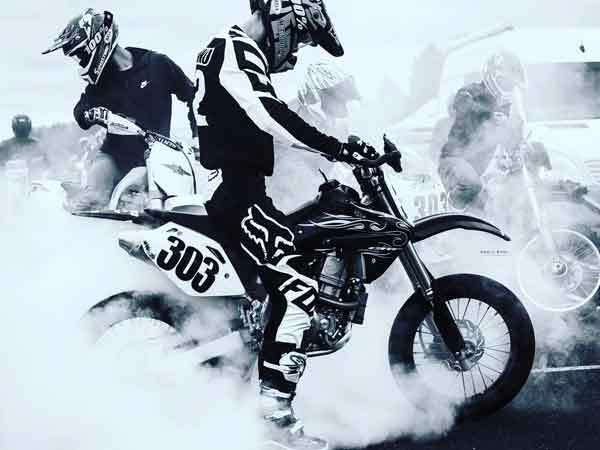 I was a stunt rider on their new electric supermoto bike, and I got to ride like a madman downtown! It was so much fun! 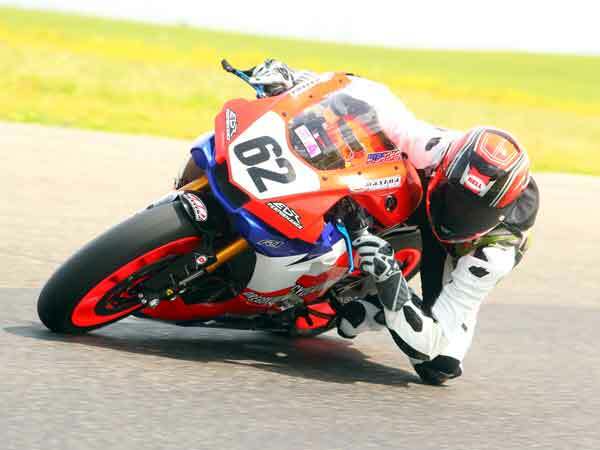 Second weekend was OMRRA at Portland International Raceway. I had the recovery weekend I needed, winning both Formula Ultra races and cutting the point's deficit down to 10 points! I am back in the overall championship hunt with 2 rounds to go. This was the first weekend filming with Juiced and it couldn't have been more perfect. 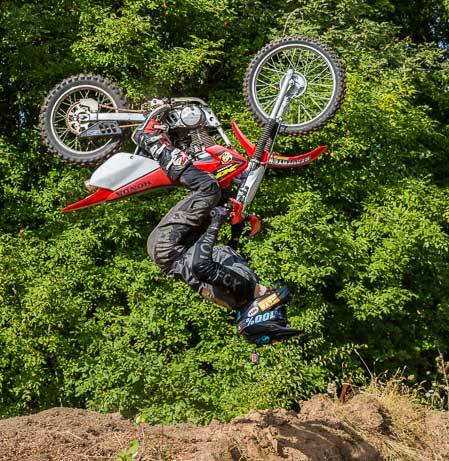 Next up was round 5 of the Super Hooligan National Championship at Dirtquake USA, in Castle Rock, Washington. I went on to win my first race in that series! I was in 3rd place until 2 laps to go, when I made a pass on both 1st and 2nd in a single motion. I had the crowd on their feet and yelling at the top of their lungs! 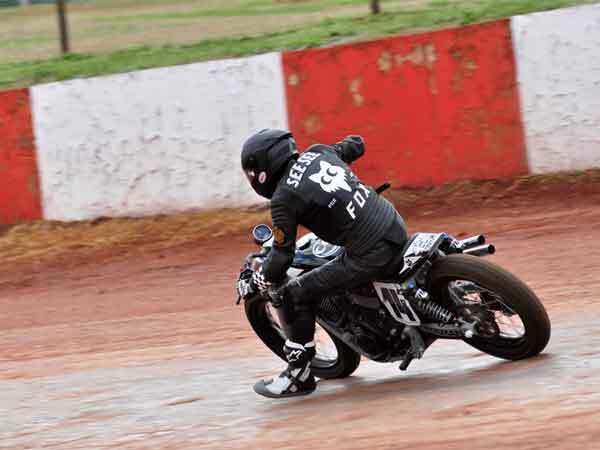 I just edged out former flat track Grand National Champion Joe Kopp for the win in front of a hometown crowd. It was one of the most special moments in my racing career. I wrapped up July with the Washougal Pro Motocross National in Washougal, Washington. 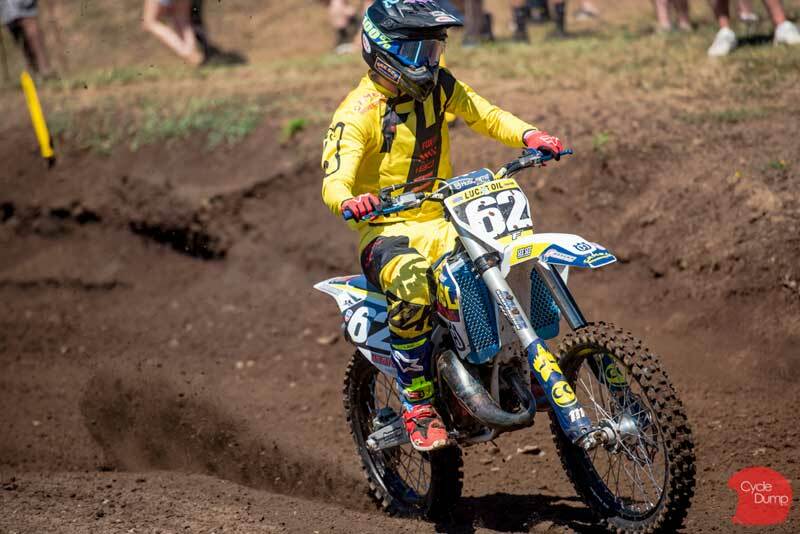 I raced in the 125 Dream Race Invitational Class, and finished 25th out of 40 pro level riders! It was an improvement over the round I did at Hangtown in California last May. I could've placed inside the top 20, but unfortunately I had been off a motocross bike for over 40 days because I was busy with road racing stuff, my birthday, work, and family stuff! But that race was just for fun, and I had plenty of it! August has had no shortage of stuff to do either. I had another Super Hooligan round in Sturgis, South Dakota to attend. I left my house on a Monday morning, and drove 900 miles to Billings, Montana. The next day I had 300 more miles before making to Sturgis. I made it to the legendary Buffalo Chip in time to catch a Harley stunt show, and then head to Rapid City to watch an American Flat Track race. On Wednesday, I did the Super Hooligan race (finished 4th), then left the Buffalo Chip around 8:30pm and headed west to Billings Montana again, where I could a plane Thursday afternoon to Oakland, California. A lot happening here already, huh? Well it goes on. Once I landed, I drove to Sonoma Raceway for a MotoAmerica race! I was there Thursday through Sunday. I qualified 9th, and got two 9th place finishes in Superstock 600! I rode great both races, especially on Sunday. For half the race, it was me and 9 other riders in a 10 rider freight-train battling. It was the best race of the year! After that, I drove back to Oregon 650 miles with my dad in the motorhome. Tuesday morning, I caught a flight back to Billings, Montana to pick up my van and drive it home. I drove 900 miles straight back home and got in Wednesday at 1:30 a.m. It was a 21 hour travel day! That was a brutal stretch of traveling. Since then, I got to do a Harley-Davidson photo shoot on their new Street-Rod 750. It has been a lot of fun riding for manufacturers! Getting paid to ride with no pressure or racing on the line is about as fun as it gets, because it's just about enjoying yourself and the ride. In the last 2 ½ months, I've done video and photo shoots for Indian, Alta, and Harley. Three American manufacturers! I am proud. And just when you thought I did it all, I went out and tried something new. I learned how to successfully backflip a bicycle first within 1 hour of practice. 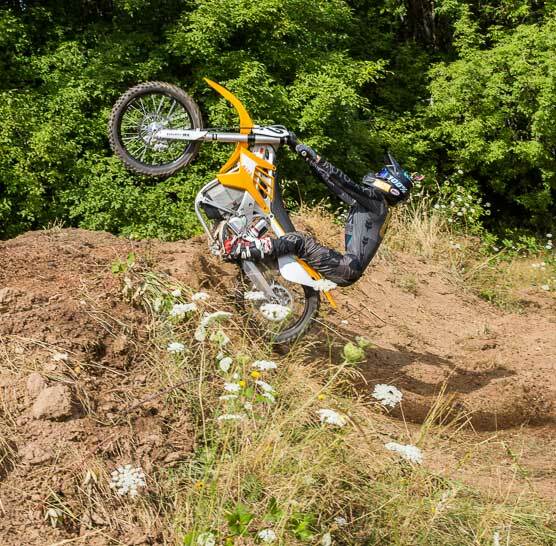 I then moved on to a Honda XR100, where I stuck a backflip perfectly my 2nd attempt. 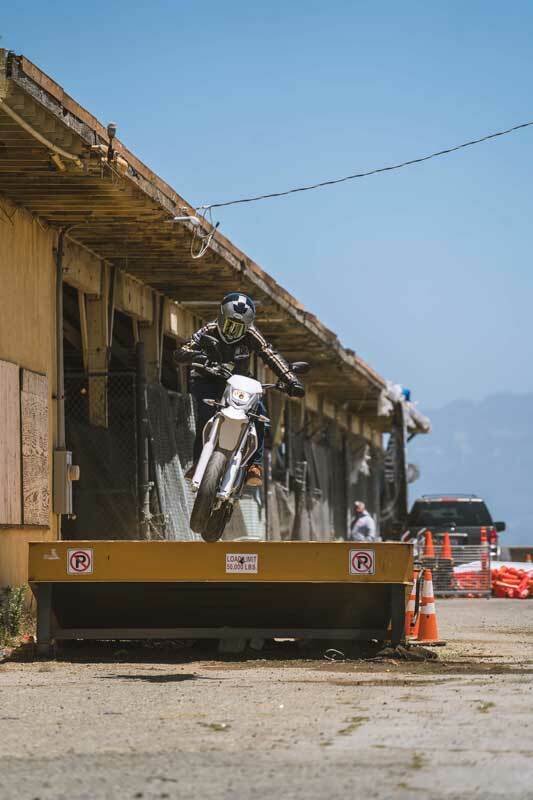 But there was a bigger task I was trying to accomplish, and that was being the first person to land a backflip on an Alta electric dirt bike! I fully committed to my attempt, but the power ripped my arms right off the bars and sent me flying. I was lucky to walk away with just some bruising. I decided to postpone that task until race season is over! 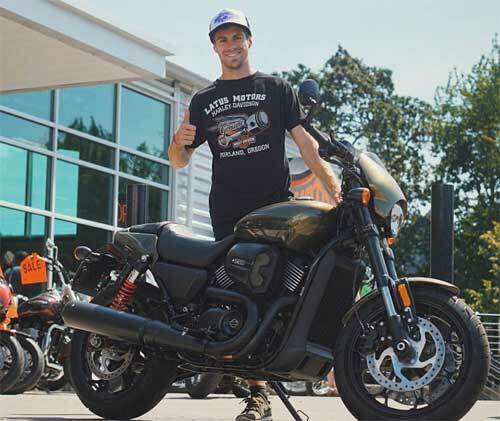 And last, I picked up a brand new Harley-Davidson Street-Rod 750 from Portland Harley-Davidson. I was hooked after riding one in that photo shoot! Anyway, back to business for me. It's never ending and I love it.